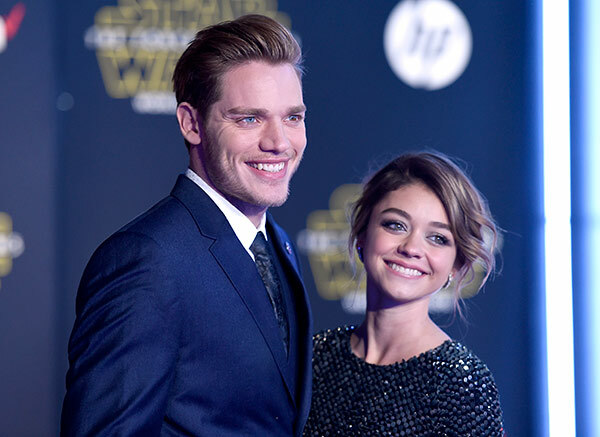 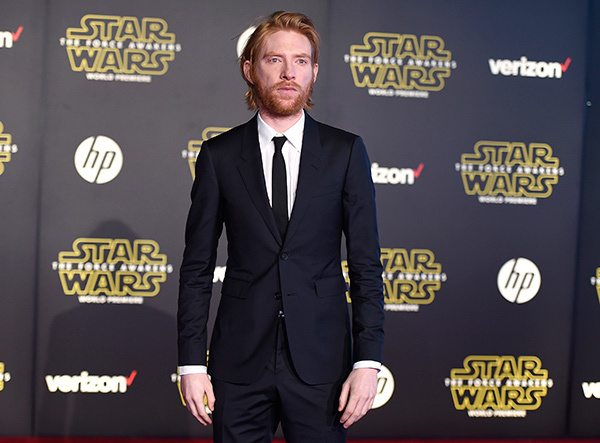 LOS ANGELES -- Stars walked the red carpet for the world premiere of 'Star Wars: The Force Awakens' at the TCL Chinese Theatre on Dec. 14, 2015. 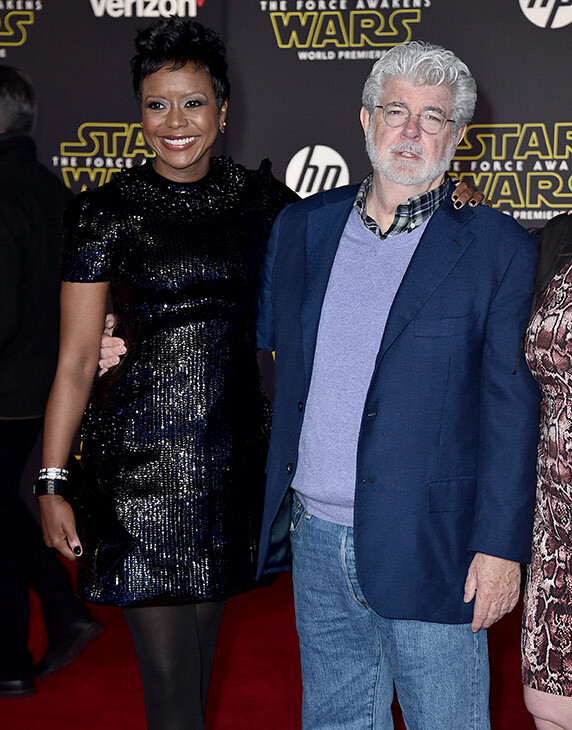 Harrison Ford and stars hit the red carpet in Hollywood for the world premiere of 'Star Wars: The Force Awakens' on Monday, Dec. 14, 2015. 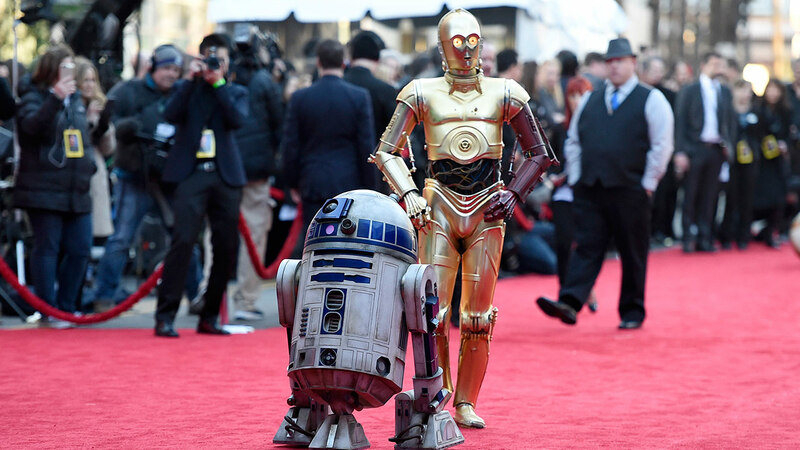 The movie will be screened for VIP audiences in three separate theaters, including the iconic TCL Chinese Theatre which hosted the premiere of the original "Star Wars" in 1977.